Here's why the Big Apple's parks rose to the top of the Trust for Public Land's annual ParkScore ranking. Despite being called the concrete jungle, there’s still plenty of green space throughout the five boroughs — enough, in fact, to rank New York City parks some of the best in the country. New York City parks made the top 10 out of 100 city park systems, according to a national report by the Trust for Public Land. The Trust is a nonprofit that works to create and protect parks so they can be enjoyed by people across the country. Each year, the Trust releases its annual Parkscore index that looks at how many residents of major cities live within a 10-minute walk of a park, how big those parks are and what kind of recreational amenities they offer. New York City parks beat out others in this metro area by a landslide, coming in at number 9 out of 100 of the largest United States cities. Though that’s a drop from last year, when New York City parks ranked at number 7, the five boroughs still beat out their nearby neighbors of Newark, which landed in the 73rd spot, and Jersey City, which ranked 53rd. 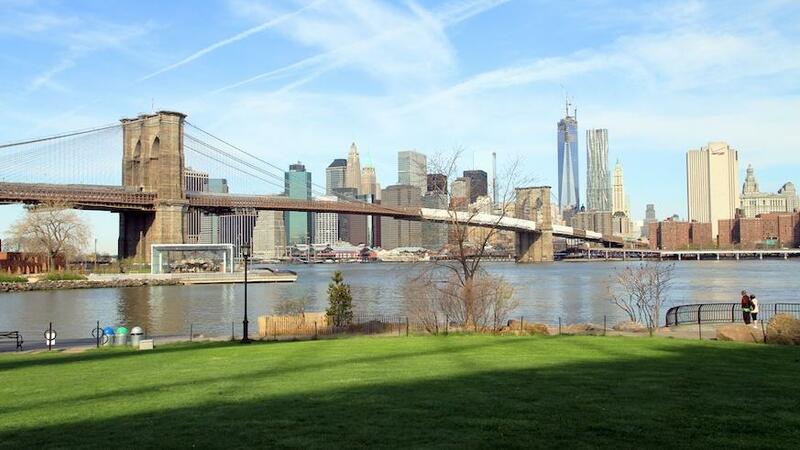 A whopping 97 percent of New Yorkers live within a 10-minute walk of a park, the report found. Nationally, just 70 percent of residents in Parkscore cities meet that standard. However, New York City got dinged in this report for its parks’ small sizes. The median New York City park is 1.1 acres, compared to the national Parkscore median of 5 acres. Still, even though New York City parks are small, they make up 21 percent of the city area.